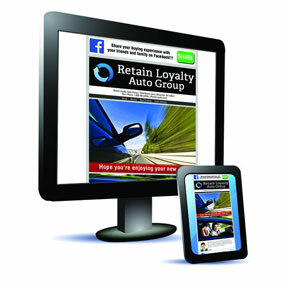 Use Retain to cultivate effective customer loyalty, generate referrals and increase sales. Packages start at $4 / customer. High-quality products and digital solutions. 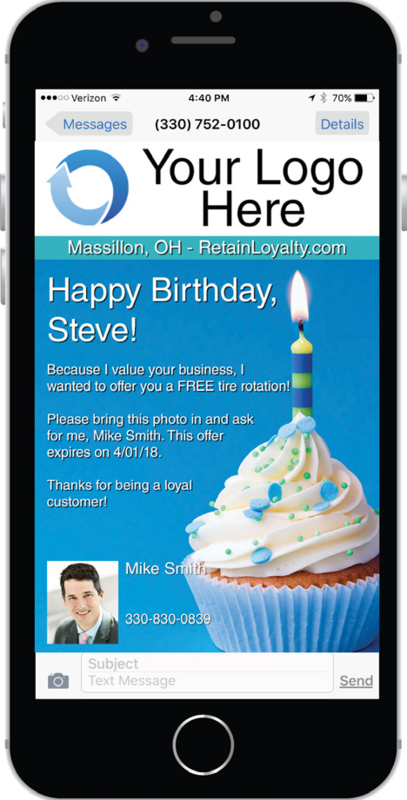 Snap a picture of your customer with the Retain mobile app. Capture an event or moment with your customer on your Apple or Android Device. Start building a photo database for effective personalized follow-up. Most people forget who their salesperson was after 90 days. Prevent that by introducing your customers to your very own VIP text program! We send those who have opted-in personalized photo texts on your behalf. Run text campaigns to keep in constant communication, by letting them know of special events or givaways. Features include: customized messages, links and offerings, dedicated phone number and custom brochures for each salesperson, receive all text responses and detailed reporting. *Studies have shown that texts have a 98% open rate with 90% being read within 3 seconds! Use this technology to take advantage of that statistic. Some of our customers have told us that this program has generated more feedback than any campaign they had ever run. Give it a try and see how it can work for you! We turn your customer's photo and data into an array of high quality products and services that are designed to maximize customer loyalty, generate return business and ignite word-of-mouth advertising. 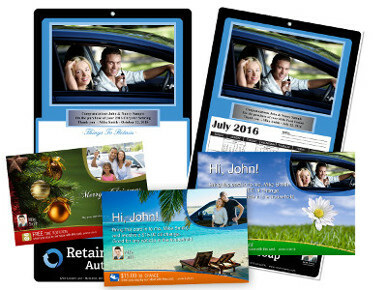 Surprise your customers with a personalized thank you gift and touch point cards for years to come. Contact them on any special occasion, holiday or season of the year with special offerings and coupons, or just wish them well and say "Hi!" Stay in touch with your customers for life using our Digital Follow-up Program customized messages and offerings. This follow-up is integrated with Facebook and all of the popular rating sites, allowing customers to share their delivery photo with friends & family and also post positive reviews for your business. Proven, comprehensive and versatile points program designed to increase loyalty. Membership Rewards Program offers great discounts for your customer to help close the sale. 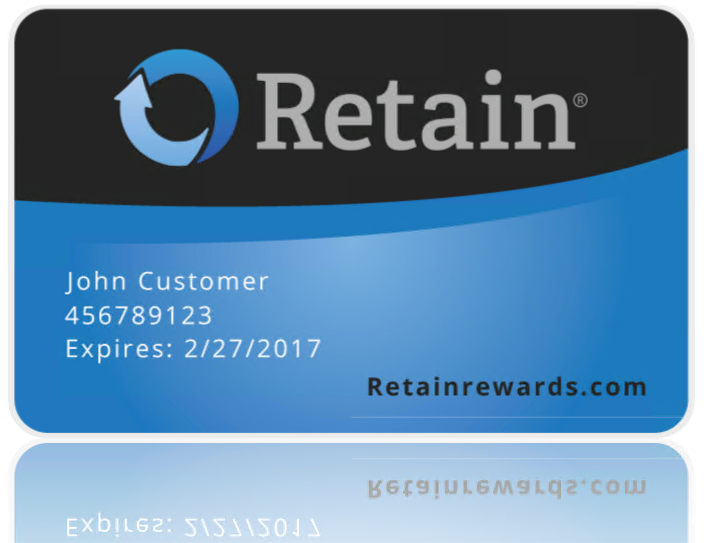 "Retain Loyalty has played an important role in our overall customer retention strategy, and we are pleased to be partners with them. We like the response we receive from service offerings included on the follow-up materials that Retain Loyalty sends out on our behalf. 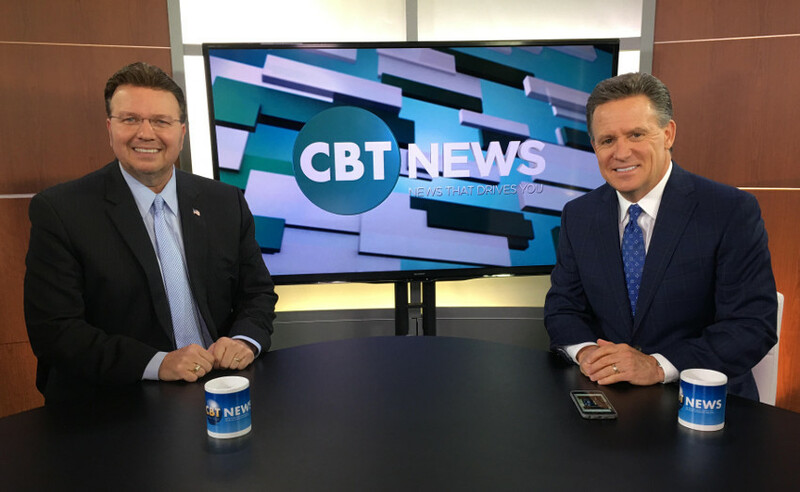 Their program gives us the flexibility we appreciate and allows us to be creative when deciding on a promotion to share with our customer base." "Retain Loyalty has been really, really good for us in terms of building relationships with our customers. In addition, it is bringing others in as referrals and ultimately as new customers. Your program has provided a way for us to stay in touch with our customers, and to do so in a personal way. Thank you for the results and return on our investment." "Everyday we have customers stopping by with their touch points in hand to see their sales person and get their service special. This is what building loyalty is all about."